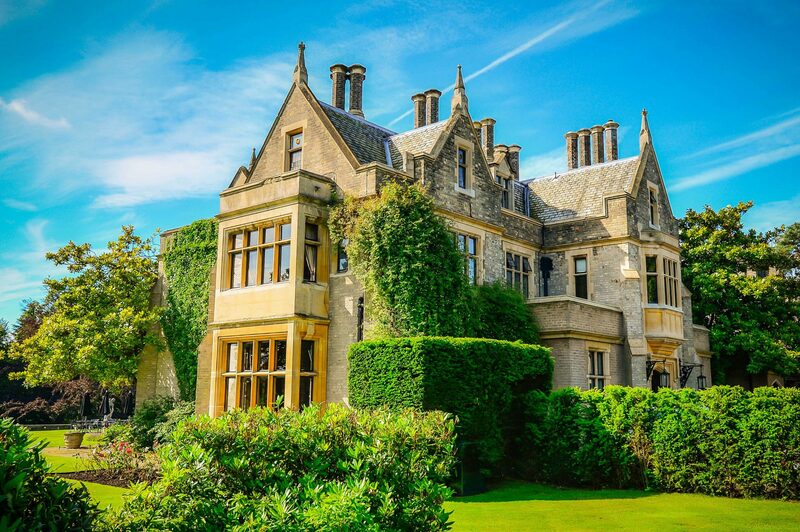 Foxhills sits perfectly for those wanting to escape city life being just 15 minutes’ drive from the M25, or for those looking for some luxury with easy access into the capital. 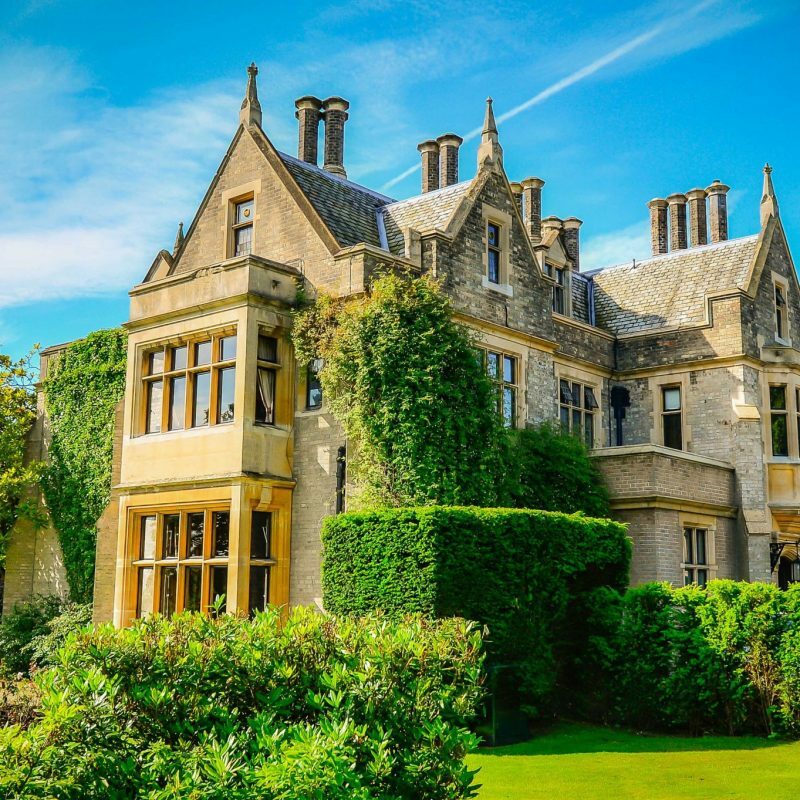 Taking its name from Charles James Fox, a politician who resided at the estate in the 1780’s, Foxhills is surrounded by perfectly maintained gardens offering relaxation in the spa, two championship golf courses, one of Surrey’s top restaurants and more. The hotel also features 70 bedrooms and suites with styles to suit all. Families, Spa Breaks and romantic getaways with plenty of sports activities and facilities to please everyone. If relaxing is for you, Foxhills offers two outdoor heated swimming pools sat in a lovely walled garden area where you can unwind and take a dip, providing the British summer allows. In addition there are two indoor pools, one for adults in the fully equipped spa and one ideal for smaller children behind the Youth Club. If you are a golf enthusiast then you won’t be disappointed to find the par three 9 hole Manor courseand two Championship courses – Longcross and Bernard Hunt – which as you would expect are maintained to the highest standard. Foxhills also features eleven tennis courts, squash courts and Trim Trail through the grounds. The view from the drive looking up at the main Manor House sets the scene perfectly and a warm welcome makes you feel relaxed from the start. We particularly enjoyed dinner in the Manor House, the excellent attention to detail and impeccable service. It would have been nice to see more information about the hotel or surrounding areas from within our room, this was something that was lacking.